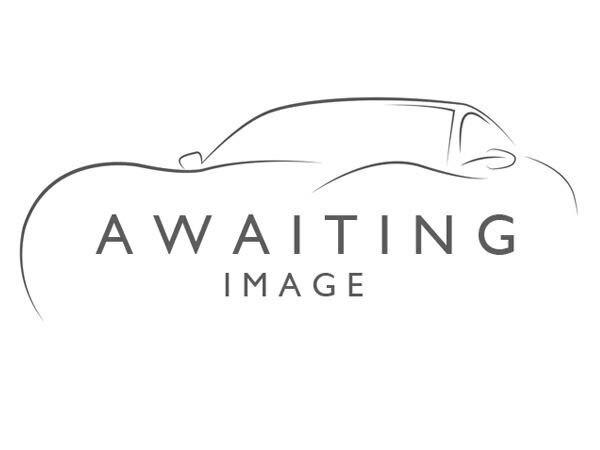 2008 reg, 55000 miles, Auto 2792cc Petrol, 4 door Saloon, Grey. Air Conditioning, Bluetooth, Climate Control, Colour SatNav, Full Leather, Powered Folding Mirrors, Satellite Navigation, Alarm, Anti-Theft System, Central Locking, Immobiliser, Privacy Glass, Heated Seats, Cruise Control, Parking Sensors, Traction Control, Trip Computer, ABS, Air Bag, Child Locks, Isofix, Front Fog Lamps, Spare Key, Radio/CD Player, Alloy Wheels, Automatic Lights, Automatic Electric Windows, 4x4, Rare 4X4 V6 High Spec Elite Model, Finished in Technical Grey Metallic With Contrasting Ivory Leather Interior, Full Service History, MoT Until April 2020,HPI Checked, Finance Can Be Arranged, Part Exchange Considered, FREE 1 Year AA Breakdown Cover, Every One Of Our Vehicles Will Go Through Our In-House Workshop Process Prior To Delivery, N.B. We Have More Vehicles In Stock Than Those Listed On Autotrader. Please Visit Our Web Site At www.vtnashspecialistcars.co.uk. Or Click On The Dealer Web Site Link To View Our Current Vehicle Stock List. Open 7 Days a Week, Please Telephone Before Calling.